Take a Chef offers you the possibility to enjoy the best dishes of a Private Chef in your home. Our chefs have developed a cuisine updated with novel techniques, respecting the local products with influences from cultures from other countries. Our Private Chefs have been trained in the best hospitality schools in the world and in restaurants of international prestige, this allows them to transfer to your home the avant-garde cuisine and dishes based on Michelin Stars. 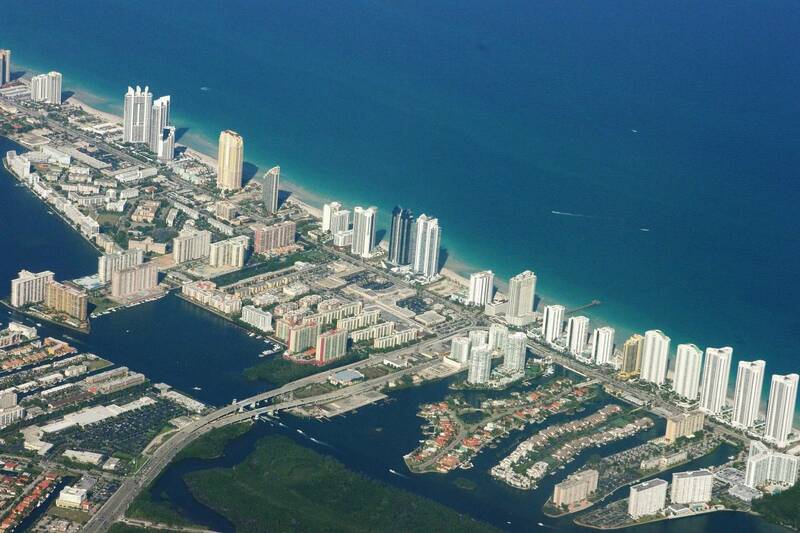 Quality and innovation are knocking on your door in Sunny Isles Beach, hand in hand with a Private Chef.